Replacement cardboard glove box insert. Replace your warped, torn, flaking or missing original glovebox. 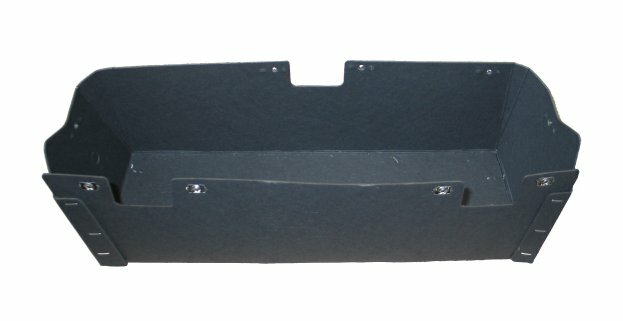 Q: Will this glove box insert fit in my 1975 Jeep J10? A: Yes, it will fit all Full Size Jeeps from 1963-1985, including your 1975 J10.